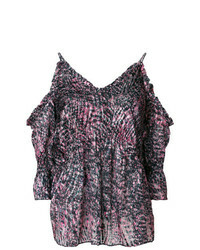 IRO Printed Cold Shoulder Blouse $210 $419 Free US Shipping! 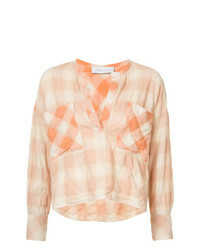 IRO Eldan Blouse $168 $421 Free US Shipping! IRO Jorie Blouse $159 $398 Free US Shipping! IRO Pocket Vichy Shirt $324 $648 Free US Shipping! 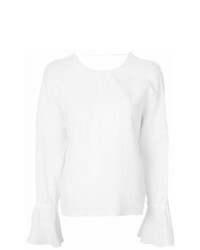 IRO Jorie Blouse $292 $390 Free US Shipping! 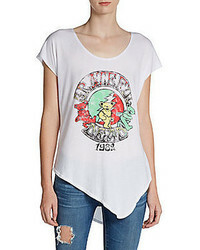 IRO Asymmetric Fitted Top $194 $277 Free US Shipping! 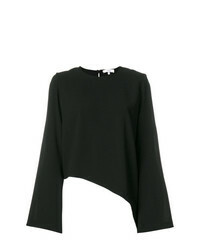 IRO Asymmetric Cut Out Shoulder Top $273 Free US Shipping! 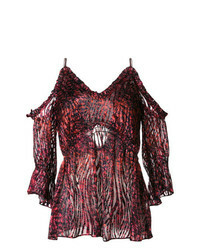 IRO Keola Blouse $160 $399 Free US Shipping! 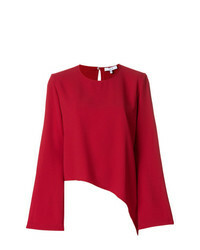 IRO Backless V Blouse $244 $349 Free US Shipping! 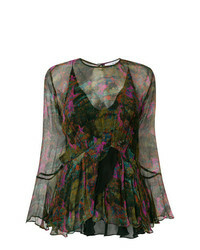 IRO Are Blouse $290 Free US Shipping! 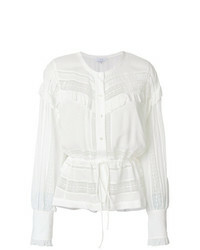 IRO Open Embroidery Blouse $224 $448 Free US Shipping!